Our full (weekly) schedule is available to registered ARRC members through our weekly newsletter, Train of Thought. 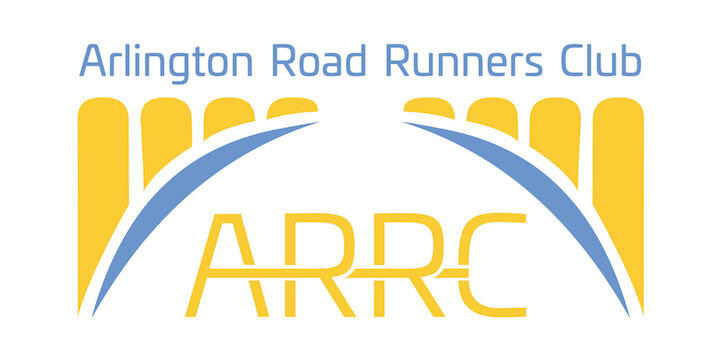 If you are registered and are not receiving the newsletter, please check your spam filter or email info@arlingtonroadrunners.com. Start times are 7:30 AM. Extra mileage routes and times will be posted in the ARRC-ExtraMileage Yahoo group. This entry was posted in Schedules on December 10, 2011 by train4dc.